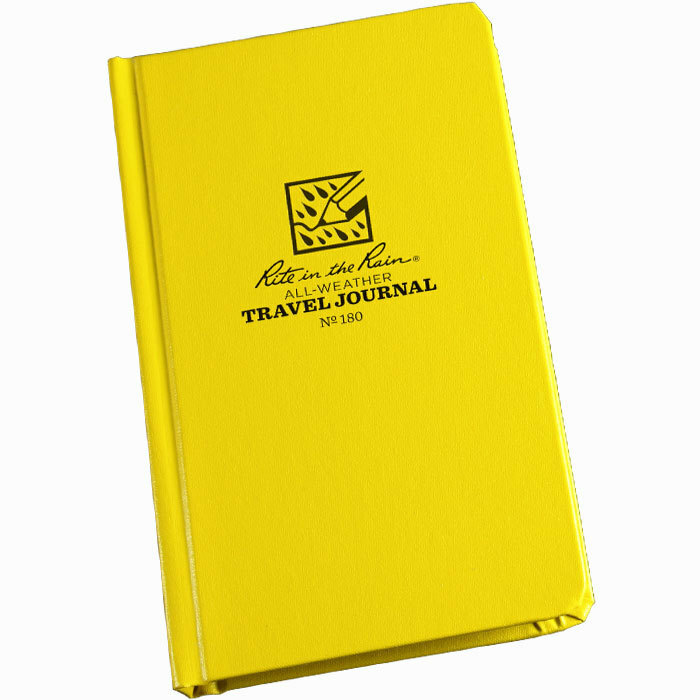 Travel Journal for all latitudes and longitudes…indoors or outdoors. 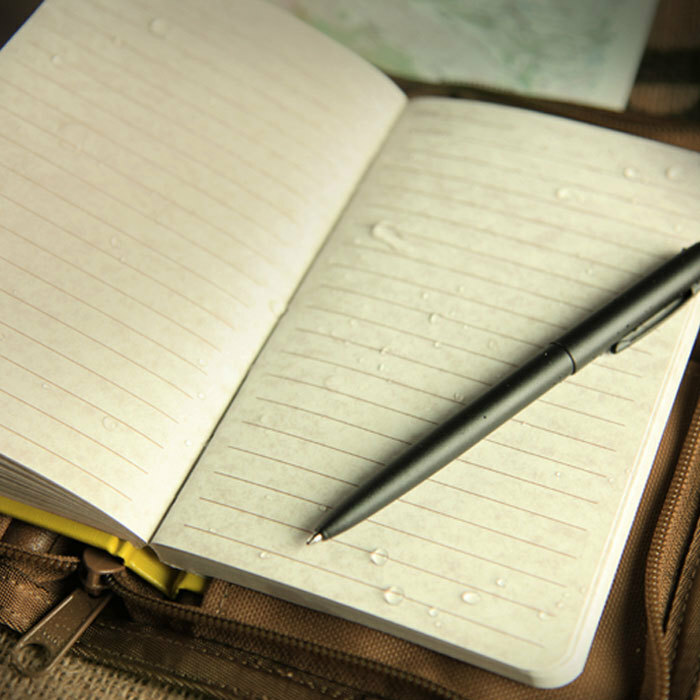 As durable as you are and sized to fit in your back pocket, this Travel Journal includes 9 pages of handy traveler’s reference material. Make sure your memories last a lifetime. 4 1/4 in x 6 3/4 in, 80 sheets.